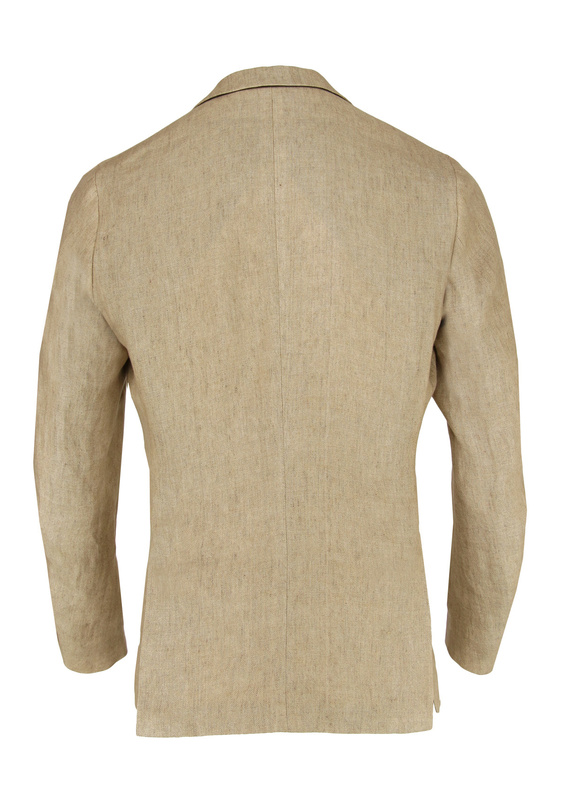 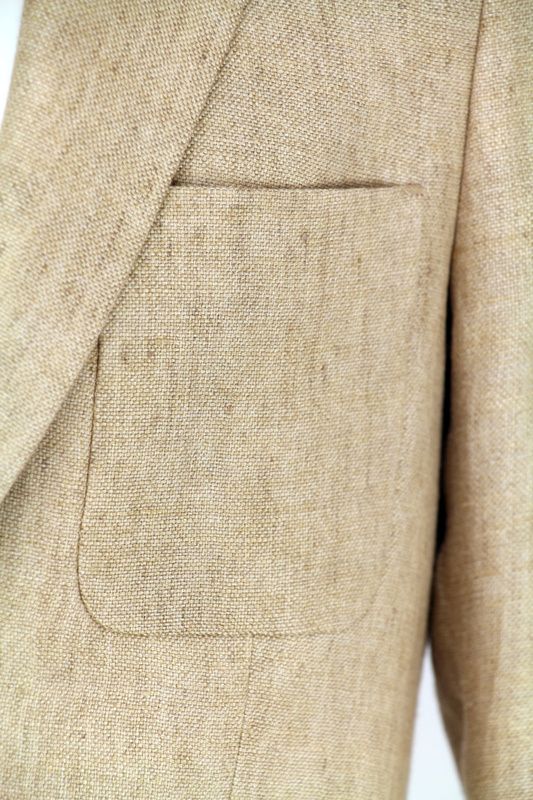 Bertoni of Denmark Karlsen linen blazer in a beautiful beige color. 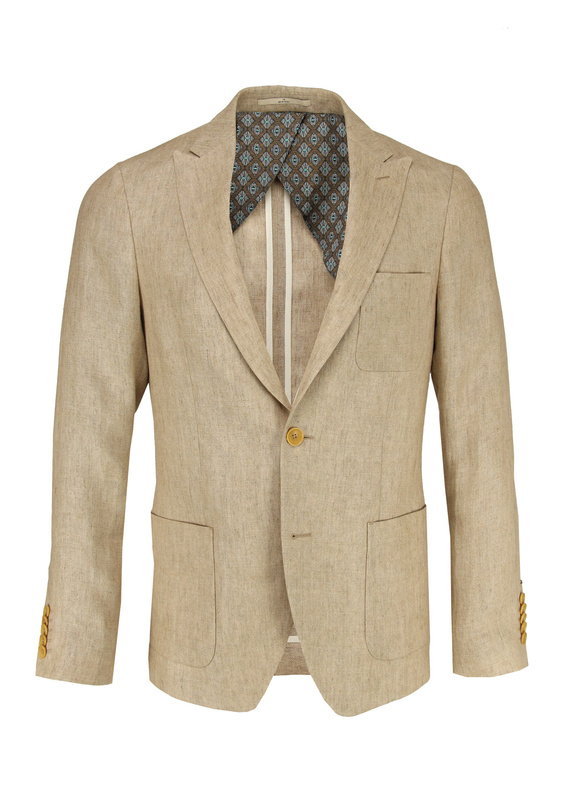 This slim-fit blazer is only half lined and is made of linen, making this jacket perfect for the summer! The peak lapel gives the blazer a sharp look. 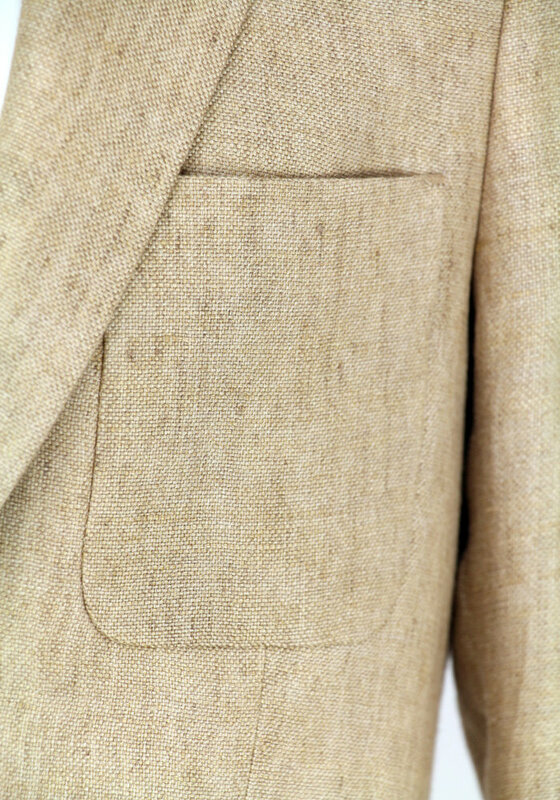 The blazer has two spacious side pockets and a chest pocket on the outside, plus three inside pockets to carry your valuables. 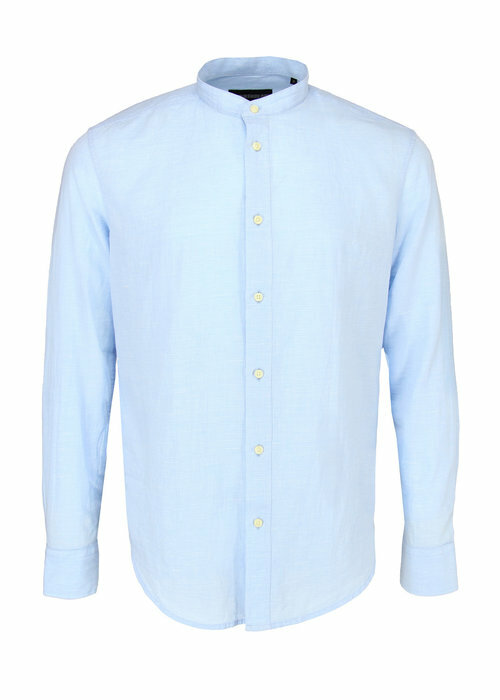 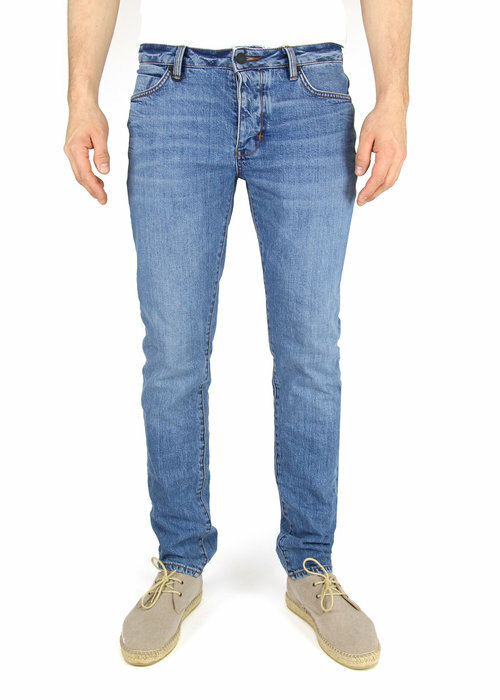 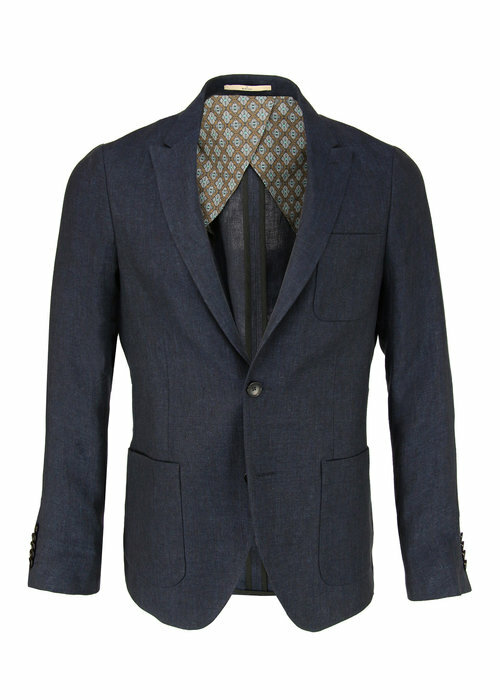 The Bertoni Karlsen blazer is also available in navy blue!